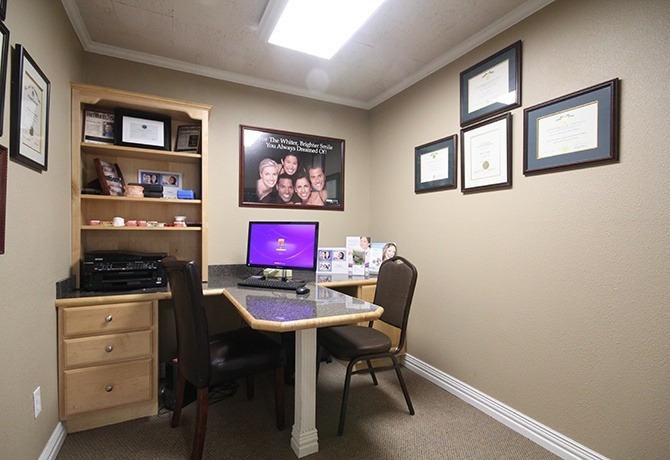 Our office is located near the beautiful historic Parker County Courthouse in downtown Weatherford. 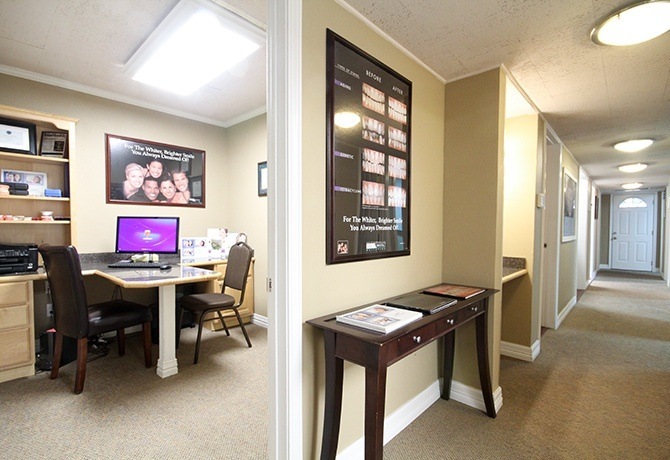 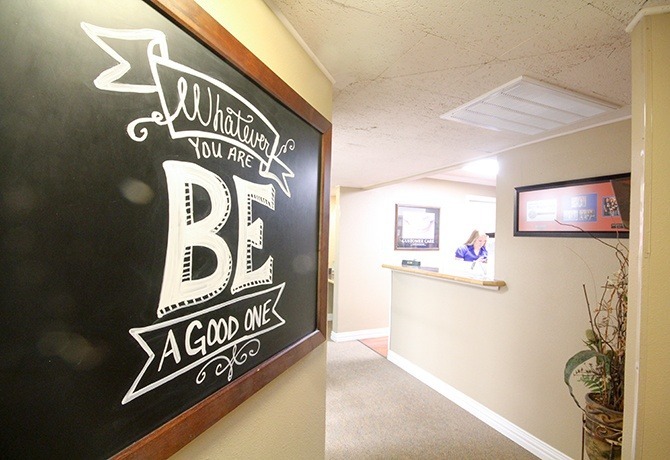 Once you step inside, you’ll be greeted by our friendly team, and in the treatment room, you’ll be surrounded by some of the most advanced dental technology available today. 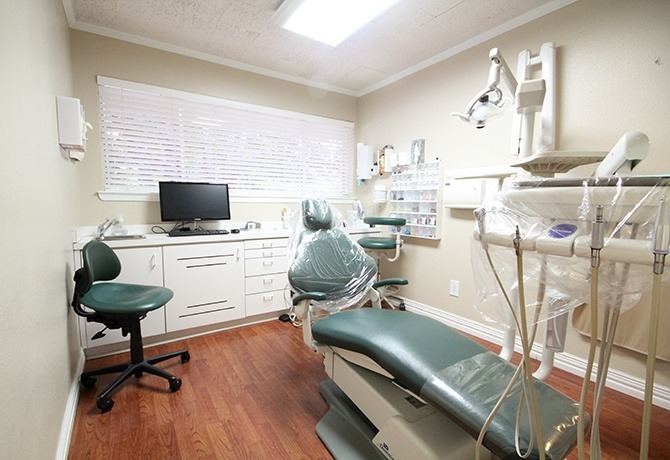 All these elements come together to create a dental experience unlike any other practice, and that’s exactly why our patients love us. 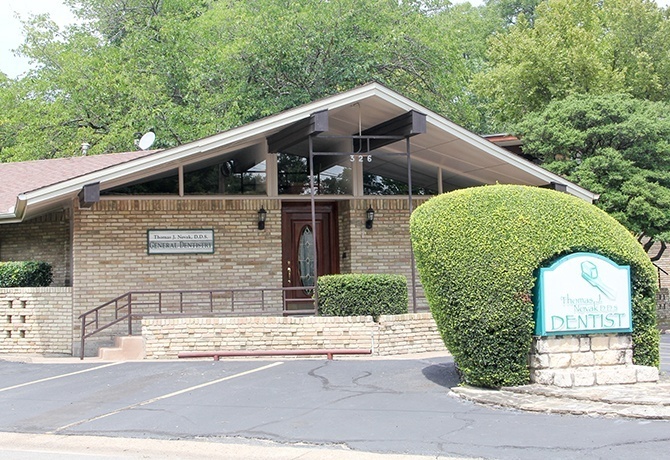 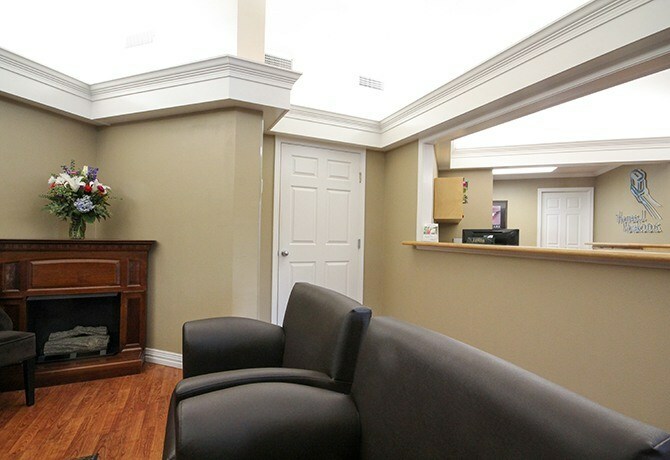 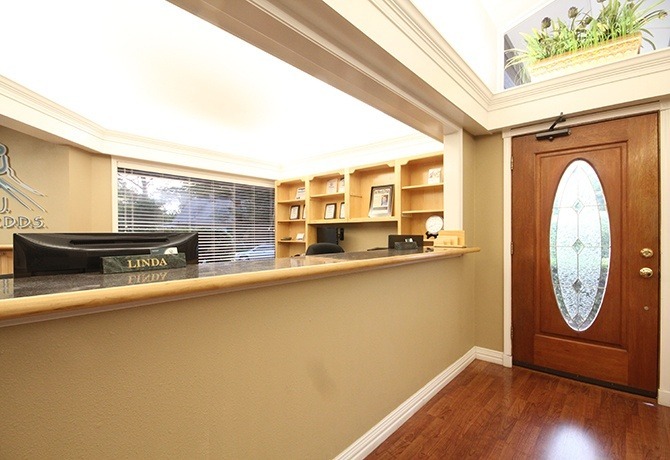 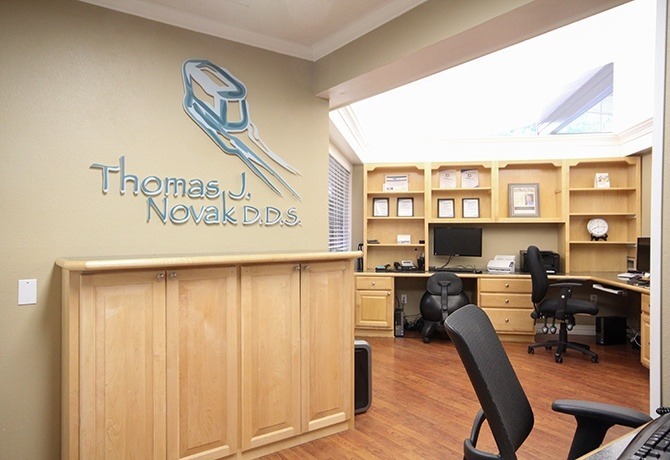 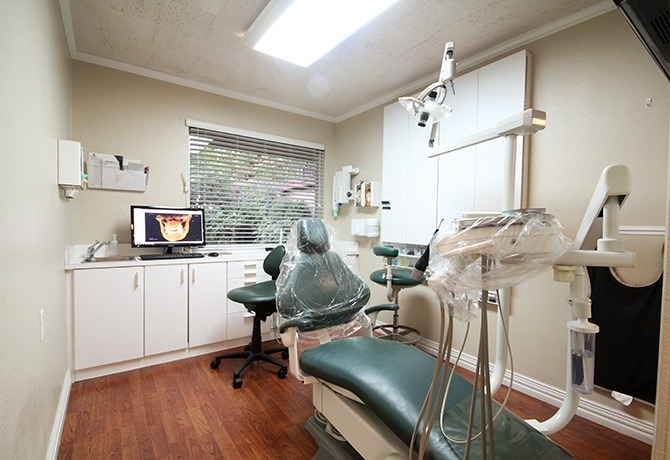 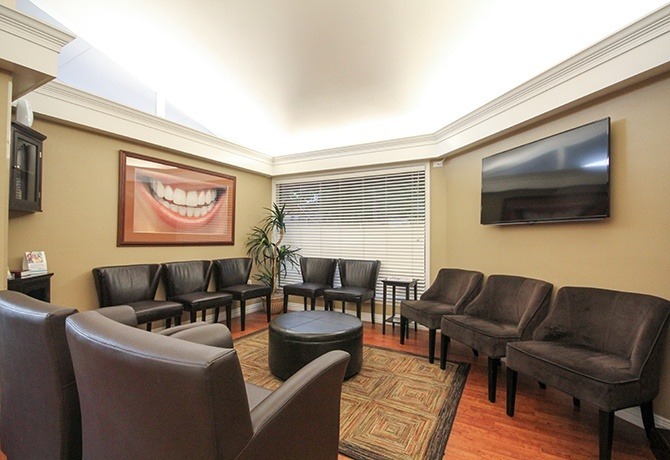 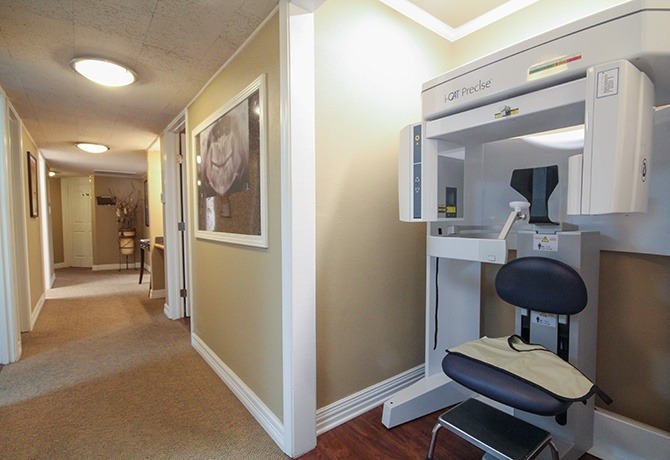 Before your first appointment, we invite you to take a look around with our short virtual tour.